26 people like this photo. 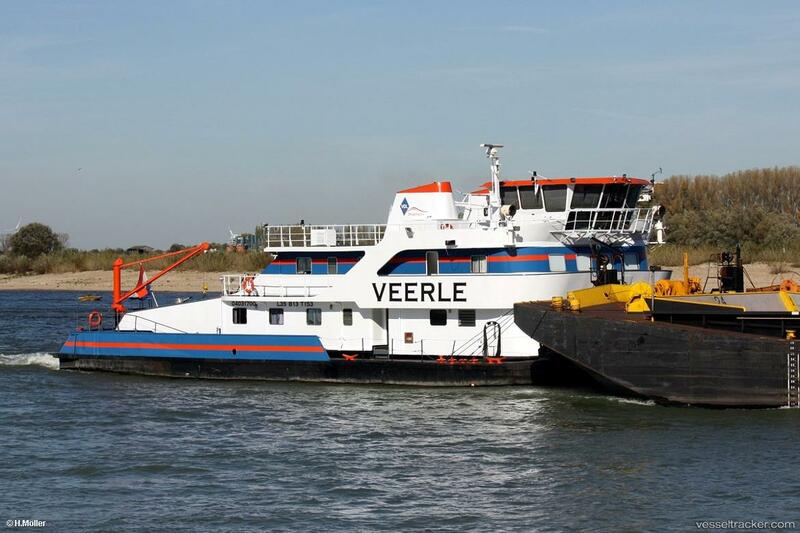 SB Veerle. am 13.10.2018 Rhein km 824.